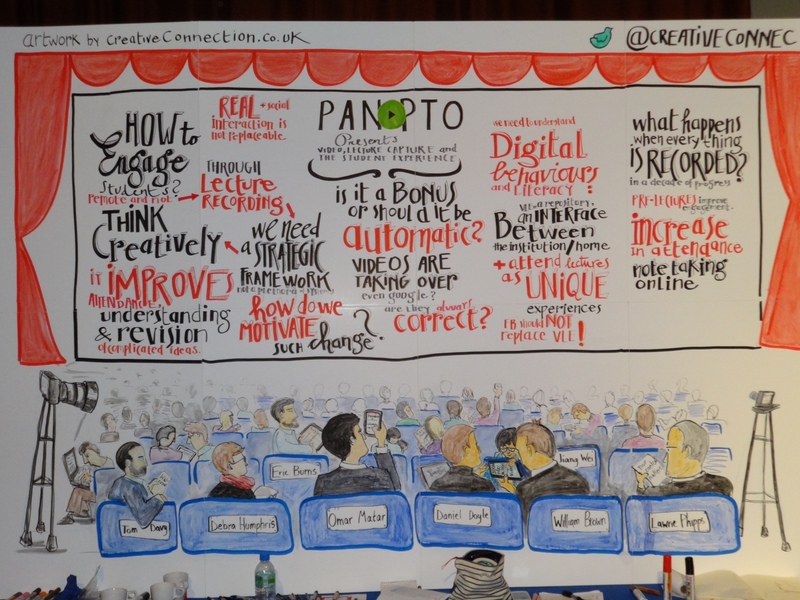 This blog post supports the presentation at Imperial College, 14th November 2013. The conference is organised by Panopto, a software company that provides lecture recording. I agreed to speak about some of the things that we have elicited from working with students in the Changing Learning Landscape Programme, the Visitor and Residents project and the Jisc Digital Literacy Programme. Whilst I draw heavily on the experiences of students during the session and present some of their views on technology use, and particularly lecture capture, I will also be asking questions of the participants. For example, what are the implications if lecture capture is everywhere, and records everything? *although I’d like to point out I’m not that grey, have more hair and my nose isn’t that sharp! During the presentation I make reference to the various web-based resources below. Conferences and Events, e-learning, post digital e-learning, education, learning, Lecture Capture, technology, Technology Enhanced Learning. permalink.